Dine Selected As Best Caterer Finalists! The Awards recognise those businesses which go the extra mile for their customers, providing outstanding service and inspiring their customers to want to actively and positively promote them. Dine are delighted to announce that we have been selected as a finalist in the Best Caterer category in The North of England Wedding Awards 2015! 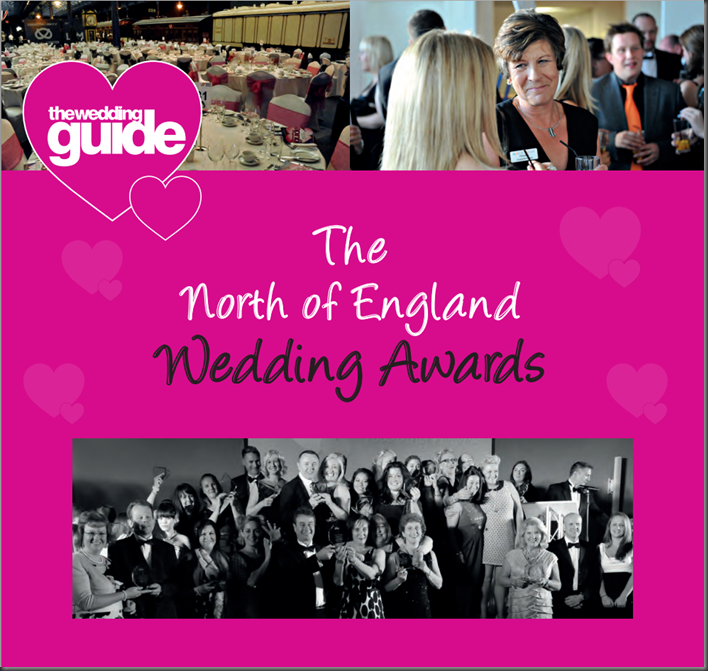 The North of England Wedding Awards in association with The Wedding Guide UK are Yorkshire and North East England’s most prestigious awards for client service excellence. The awards are voted for solely by previous clients, so our thanks go to all of our Brides and Grooms for their support and the time that they have taken to vote for Dine. Winners will be announced at a Gala Dinner Awards Ceremony at York Racecourse on 14th September 2015. Contact us to find out how we can make your wedding day special.